Suprise News For All Juniour NTR Fans has Actor has been approached to host the Telugu version of the one of the popular reality show Bigg Boss, for which the actor has given green signal to Host. This is a huge news however an official confirmation is awaited. Recently, Kollywood Super Star Kamal Haasan signed for Vijay TV to host the Bigg Boss show in Tamil. The actor recently shared the trailer of Bigg Boss show in Tamil through his Twitter account. A total of 14 contestants participates in the show while 30 cameras will focus on the participants. 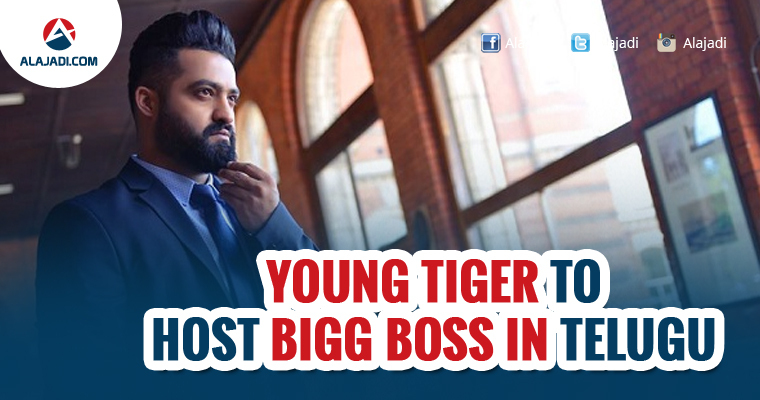 As per our reliable sources, NTR has signed a deal with Star MAA channel to host Bigg Boss reality show in Telugu. According to reports, no actor has charged such a huge amount in the past for a television show. If these reports are true, excitement of the fans of the Young Tiger will be uncontrollable. 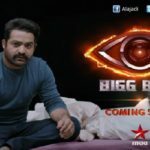 Bigg Boss is a television reality show that is based on the original Dutch Big Brother format developed by John de Mol.Television was only meant for senior stars and veteran actors until now, but NTR’s entry will bring a revolution in Telugu television industry as other reigning superstars would consider taking the big step. Meanwhile NTR is presently working on ‘Jai Lava Kusa’ in the direction of Bobby. Filmmakers are planning to release the film September. Jai Lava Kusa is bankrolled by NTR’s brother Nandamuri Kalyanram. Raashi Khanna and Nivetha Thomas have been roped in to play the female leads opposite the two characters of NTR in Jai Lava Kusa.Tarak signed his next in the direction of Trivikram which is expected to start early next year.